Are you an Android person or an Apple person? If you happen to be a teenager in the US, it seems you'll probably be in the latter camp. According to a new survey, 82 percent of teens in America now own an iPhone. The data comes from Piper Jaffray’s bi-annual ‘Taking Stock With Teens’ survey. It asks over 6000 US teenagers, who have an average age of 16.4, from across 40 states about their spending habits and favorite brands. The 82 percent figure is up from 78 percent last fall. Back in Spring 2014, only 60 percent of US teens owned iPhones. As you can see in the graph below, the number of owners has increased virtually every year. 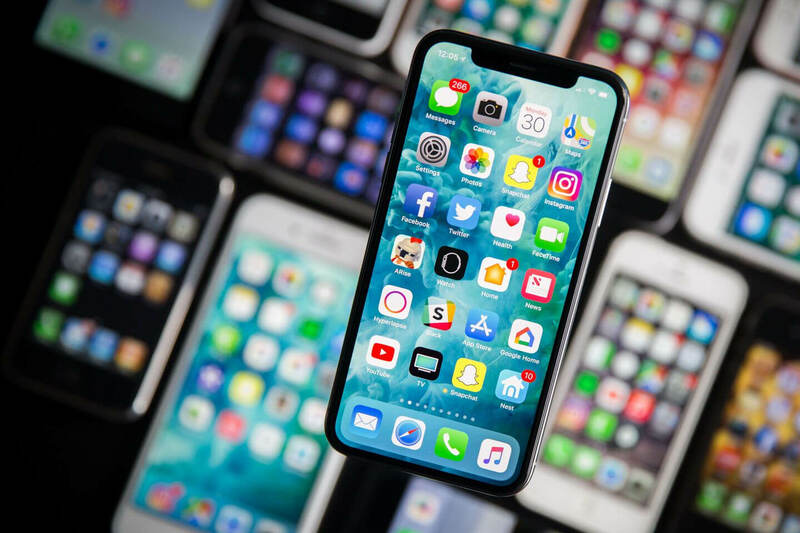 Apple will be pleased to learn that their devices are so popular with US teens, especially as their numbers could soon go up—84 percent of participants say their next phone will be an iPhone. There’s also the fact that many of these young owners could form a brand loyalty to Apple that will last throughout their lives. The popularity of the iPhone is having a positive effect on Apple’s other products, too. As noted by Business Insider, 20 percent of teens plan to buy an Apple Watch in the next six months, and Apple is the second-most desired brand among upper-income teens, beaten only by luxury watchmaker Rolex. It might hold most of the US teen market, but Apple doesn't dominate in every area. A report from Consumer Intelligence Research Partners last month showed that Android had a higher loyalty rating (91 percent) compared to iOS (86 percent). The figure measured the percentage of US customers who stayed with their operating system when upgrading their phone in 2017.